A free group lesson is offered with all SUP/kayak rentals and tours. 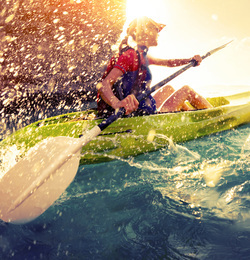 These lessons cover the basics of feeling comfortable on the water as well as some advanced techniques for the more experienced paddler. 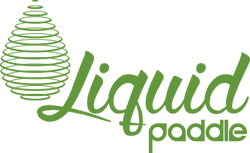 Liquid Paddle also offers private lessons for those who would like a one on one experience. Private lessons are available for all skill levels and can be a great asset for future paddling. Reservations are accepted and encouraged during the high traffic season. Free delivery of standup paddle boards and kayaks to other locations within the Ocean City environs is also available. Long term rentals are now available for kayaks and SUP. Call for more information and price list. 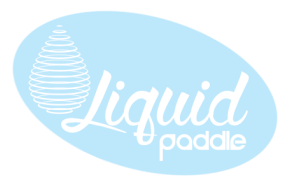 Liquid Paddle is always adding instructional videos to its blog. This collection of YouTube videos are a great way for beginners and experts to gain some paddling knowledge while not on the water! Explore the back bays of Ocean City with our experienced staff. An unforgettable time on the water. Family, friends and even the occasional talented pooch glide through Ocean City's beautiful sections of the Assawoman Bay during sunset. Free delivery of Stand Up Paddle Boards and Kayaks to other locations within the Ocean City environs is available. Starting this summer longer term rentals are now available. Call for more information and price list. Free Lessons with all rentals. Private lessons available. 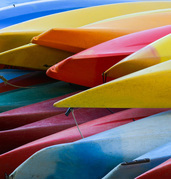 Staff will provide training and tips for a fun filled time on the water on either Stand Up Paddle Boards or Kayaks. Spectacular experiences watching the sun set over the western sky. 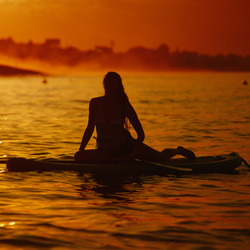 Take in the views on a Stand Up Paddle Board or a variety of Kayak styles. Light up the night with our Illuminated glow boards. 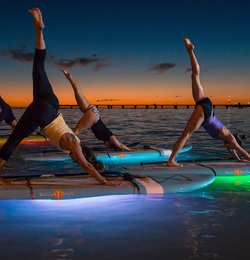 Hop on board our specialty Stand Up Paddle Boards that have lights projecting under your board. Tour the waters in search for underwater sea-life or just look cool!